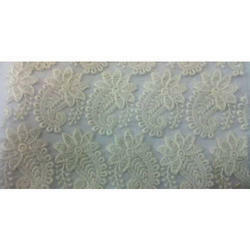 We have range of Dyeable Fabrics. All fabric available in wide range of designs. Looking for Dyeable Fabric ?